Origami Owl is one of the FASTEST growing Direct Sales companies in the world. Until now, Origami Owl’s Lockets and Charms were only available in the USA. On February 3, 2015 they expanded in to CANADA! Reps are excited. 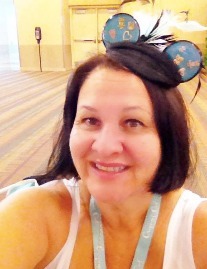 We sat down with Tina, an Origami Owl Rep and asked her to share all the details. “Hello Canada!!!!! We have arrived and wow are we excited to share the O2 Love! 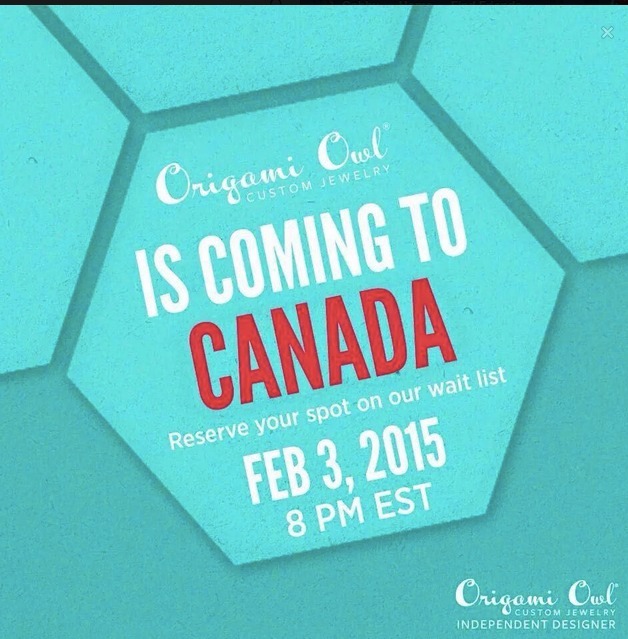 February 3rd marked the day that we went “live” welcoming our Canadian sisters to join Origami Owl! The passion for our beautifully designed lockets, plates, Swarovski crystal, dangles, chains, bracelets, and earrings was apparent as designers-in-waiting logged on to our website. Our home office, “the NEST” is offering the first 1,500 Designers to register in Canada will receive a welcome gift valued at approximately $200 USD/$236 CAD Retail. Now that’s happy! 50% on charms, plates, and dangles + 30% commission on all other jewelry products that we sell. Guess what else is new and exciting? Let’s say you don’t like to do home parties…you don’t have to! Some designers prefer to work one-on-one with their clientele because they love spending time offering a boutique, personal shopping experience. Still, others enjoy attending events on a small, medium, or grand scale! Whatever you like to do, we will work with you. As the Executive Team Leader of Team Locket’ears, #3178, I am so excited about this expansion. Our leaders are super charged and busily readying their training and onboarding sessions to welcome our new owls. To date, we have just shy 400 ladies and men. Our team is spread throughout the United States, Puerto Rico, and now Canada! Fun fact about Team Locket’ears: Because I am based on Orlando, Florida, I named the team after our Disney World neighbors. Throughout Central Florida, and the United States, our team is proudly wearing our Locket Ears to match our brand as being the #1 Listening Sales Leaders! If you or someone you know hasn’t yet jumped on the Origami Owl Team Locket’ears bandwagon, its not too late! You can still do so by contacting me directly at: tnicolai@me.com Or, you can just log in on: http://www.tinanicolai.origamiowl.com, enter #3178 as your selected mentor (that’s me) and I’ll get the ball rolling for you!